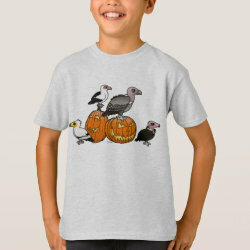 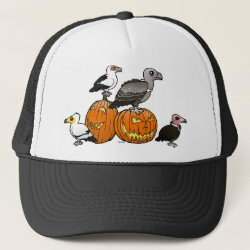 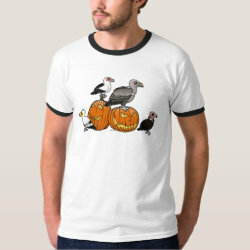 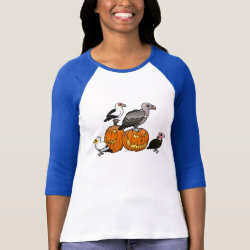 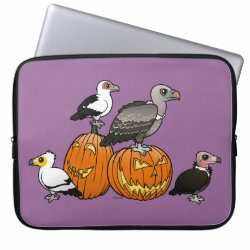 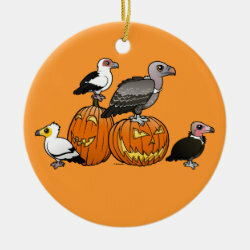 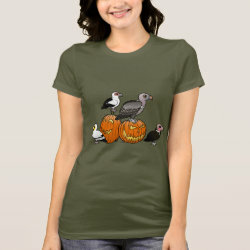 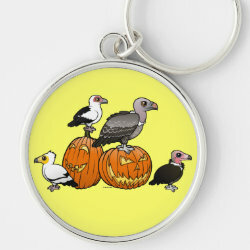 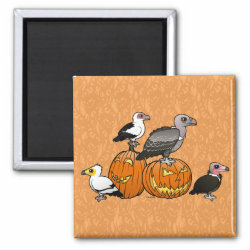 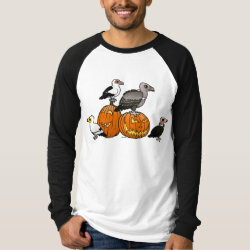 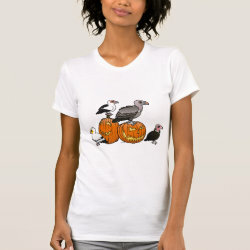 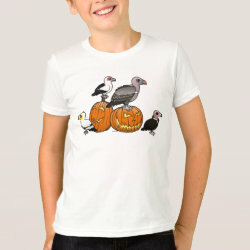 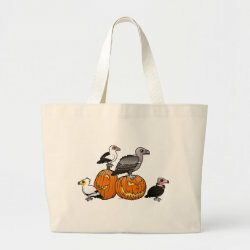 Four cute Birdorable vultures perch on and around a pair of carved pumpkins. 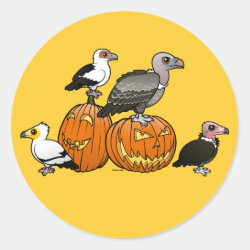 These birds are ready for Halloween! 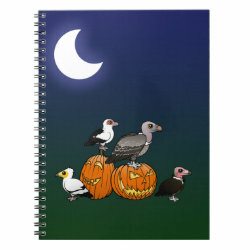 Share your spooky night with these unique birds, drawn in cute cartoon style. 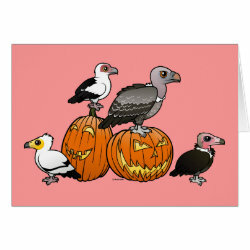 Egyptian Vulture joins Palm-nut Vulture, Rueppell's Vulture, and Hooded Vulture for some holiday fun. 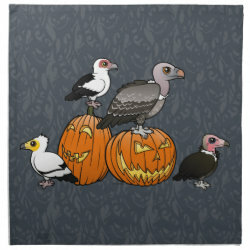 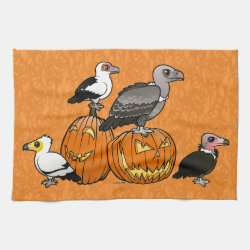 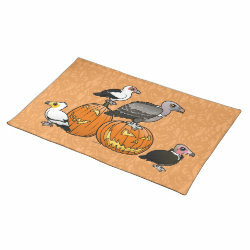 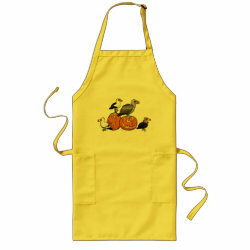 Halloween Vultures Placemat 20" x 14"
Halloween Vultures Neoprene Laptop Sleeve 15"
Halloween Vultures Cloth Napkins (set of 4) dinner 20" x 20"
Halloween Vultures Kitchen Towel 16" x 24"